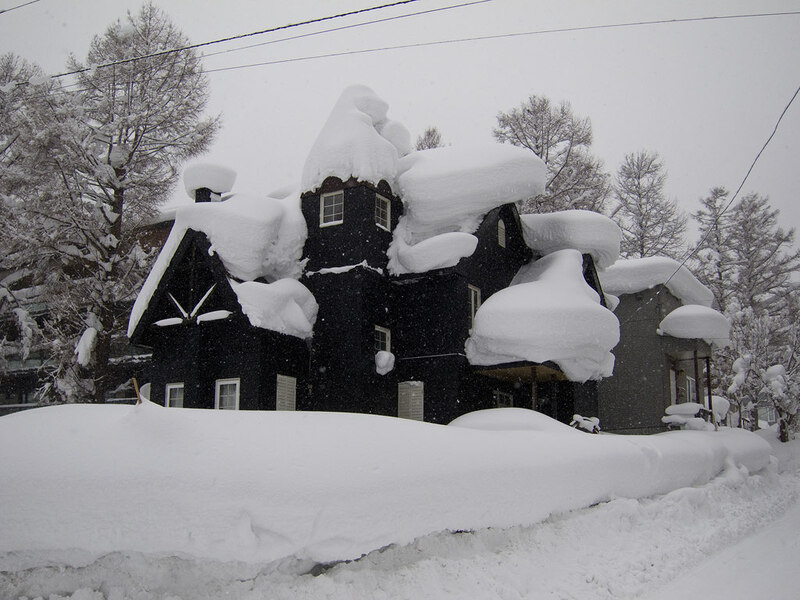 *32cm of fresh snow as fallen in the last 24hrs in Hirafu Village. At 7:20 today the temperature was -6°C. Almost a carbon copy of yesterday except there is no wind and the snow is incredibly light……lost for words. 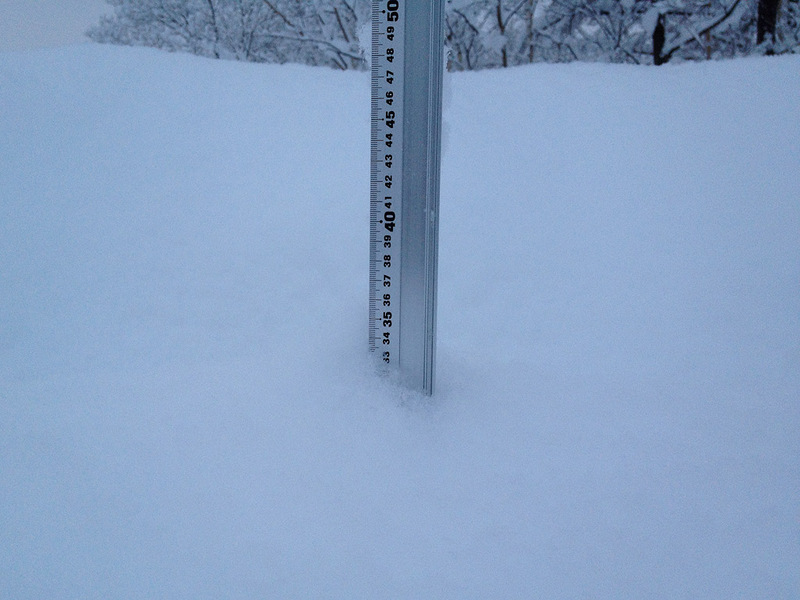 Amazing conditions…again! !